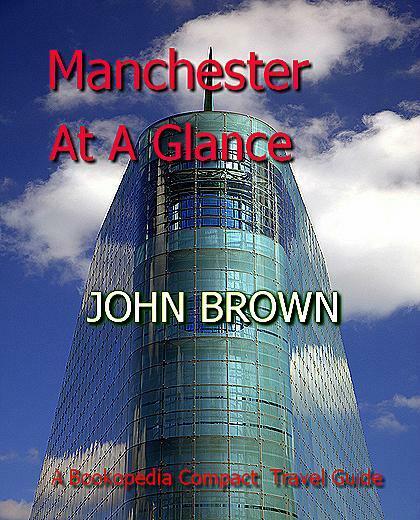 Download as a book for your e reader or simply use as download to read at your leisure - Manchester is ideally placed for any tourist wishing to explore, either, the surrounding area, or much further afield. Manchester sits at the centre of an excellent road network, which includes the M6, M56, M60, M61 and M62 motorways. In addition, there are a number of good A road links, so places such as Chester, Leeds, Liverpool and North Wales, are all within easy driving distance. In this informative, comprehensive guide to one of our premier cities - the travel writer John Brown has compiled an easy reference to Manchester. This is a Bookopedia Compact Travel Guide The perfect companion for your short stay.